IMPORTANT INFORMATION : Only applications from Native English Speakers with all visa requirements already fulfilled and legal documentation will be considered! 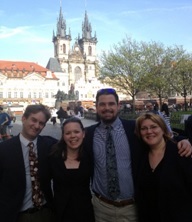 Precious Legacy Tours is a tour agency specializing in Jewish history and culture in the Czech Republic, and the surrounding countries. 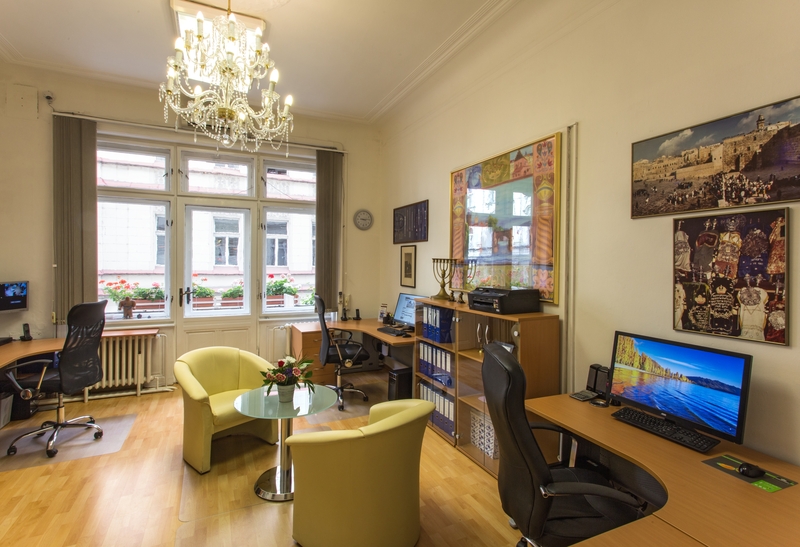 Based in the heart of the Jewish Quarter in Prague, Precious Legacy operates tours in many different languages, primarily English, and employs guides who are experts in Jewish and general history. The applicant should be present in Prague for interviews. 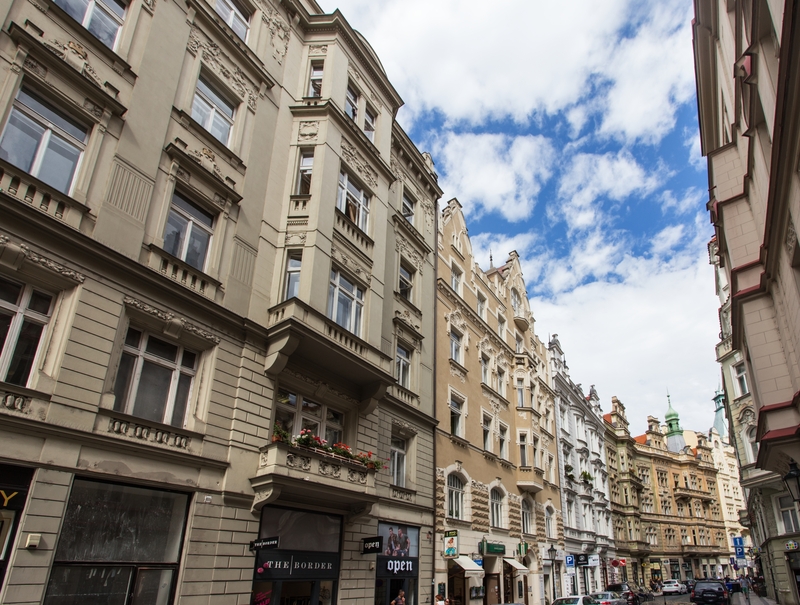 The position will start immediately, so applicants must already be in Prague, with legal documentation allowing them to stay and work in the Czech Republic. In the second round of the hiring process, applicants will attend a brief assessment (2 x 3 hour sessions). Refreshments will be provided. Hours will be subject to negotiation. It will start as a part time position and depending on performance and mutual agreement will eventually lead to full time position with a potentially very competitive salary. The applicant will be a well presented, friendly, native English-speaker as he will be the main point of contact for our English-speaking clients both online and face to face. This job is ideal for students and post-graduates. Position is available immediately after an unpaid training week. • Dealing with English-speaking clients via email and phone to arrange their tours. • Using an array of computer programs to design tour itineraries, manage billing, our website, and to maintain tour schedules. • Dealing with English-speaking clients face-to-face to assist with queries and/or tour bookings. • Corresponding via email with tour operators abroad, creating itineraries for their clients. • Must be a exclusively native English speaker! • A great opportunity to develop skills within the tourism industry.